You can use this form to give us some basic information and someone from our team will give you a call when we’re back in the store. If you have questions or special requests – just ask. 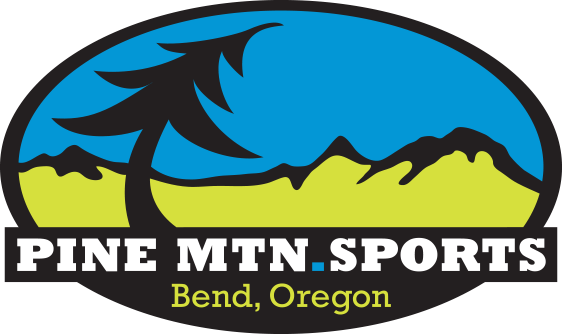 We’ll give you a call in the morning to talk mountain bikes and help you plan your riding time in Bend. Renting for how many days? Any additional questions, or requests?